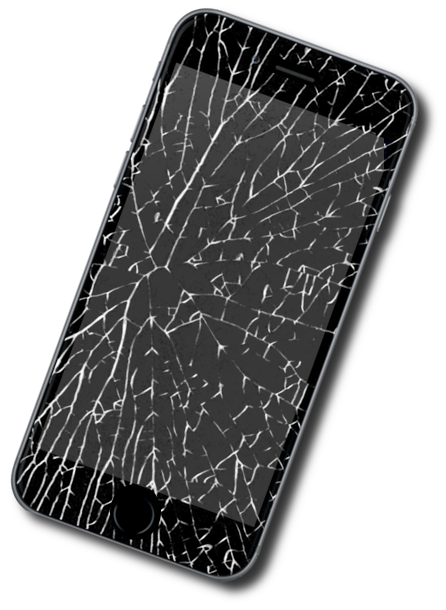 Do you have a broken iPhone 6 Plus? We can help fix that quickly for you - under 30 minutes in most cases. In addition, all of our repairs include a lifetime guarantee on the parts & workmanship. If the repair ever stops working, we'll replace the part again free of charge. 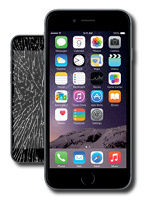 Get your iPhone 6 Plus cracked glass fixed in just 30 minutes at one of our 6 locations. Price includes parts, labor & a lifetime guarantee. 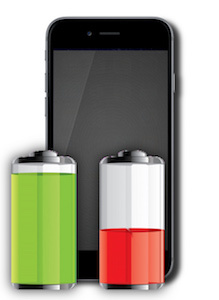 Your iPhone 6+ not holding a charge for long? Have it fixed in about 20 minutes. Lifetime guarantee included. 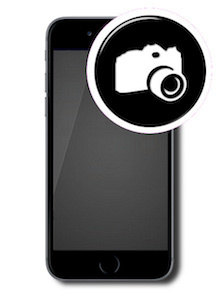 Back camera stop working on your iPhone 6+? Blurry pictures? We can fix that...in about 30 minutes. 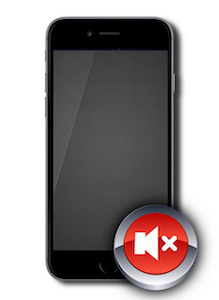 This is the repair you want if the front camera on your iPhone 6+ isn't working properly. Parts+labor & a lifetime guarantee. 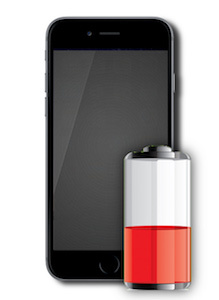 Is your iPhone 6+ no longer charging or connecting to a computer? Most likely it needs this charging port repair. Great price. Fixed fast. 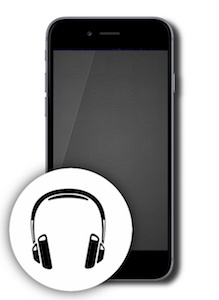 Broken headphone jack on your iPhone 6+? This is the repair you want. Parts+labor and a lifetime guarantee. Fixed in about 30 minutes. Can't here callers unless you put your iPhone 6+ on speaker phone? This is the repair you need. Done in minutes. Lifetime guarantee. 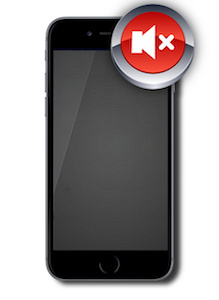 Has your iPhone 6+ home button stopped working? Have it fixed in 30 minutes. 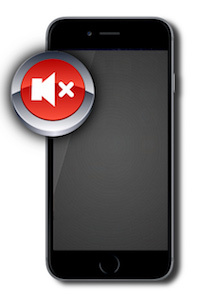 Has your mute switch stopped working on your iPhone 6+? We can fix it for you and fix it fast. Lifetime guarantee. 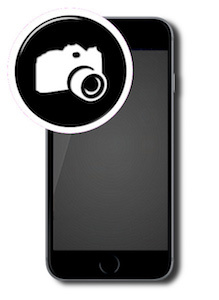 Does your iPhone 6+ no longer ring? Can't use it on hands free because there's no sound? Let us fix it - in about 30 minutes. Lifetime guarantee included. 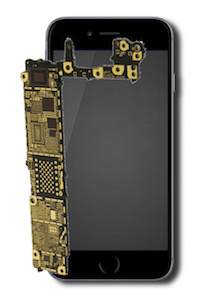 iPhone 6+ power/sleep button repair. Includes all parts & labor. Comes with a lifetime guarantee. Fixed in 1 hour. 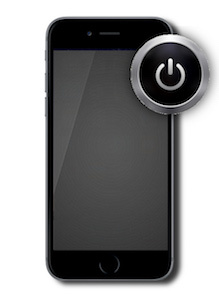 This is the fix you need if your up or down power button (or both) has stopped working on your iPhone 6+. Fixed in 1 hour. 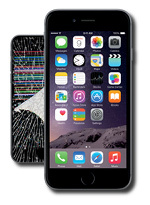 This is the repair if your iPhone suffers from the dreaded "Touch Disease" (screen stops responding to touch).